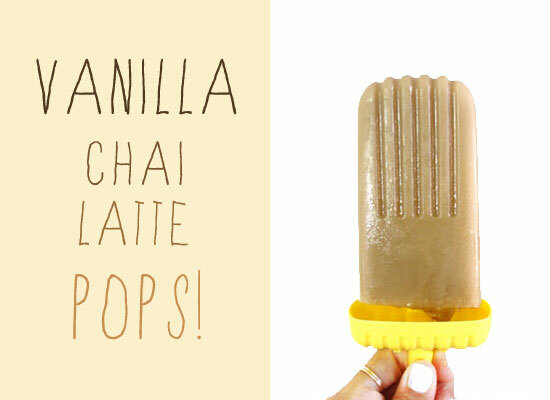 Vanilla Chai Latte Pops & a Popsicle Roundup! 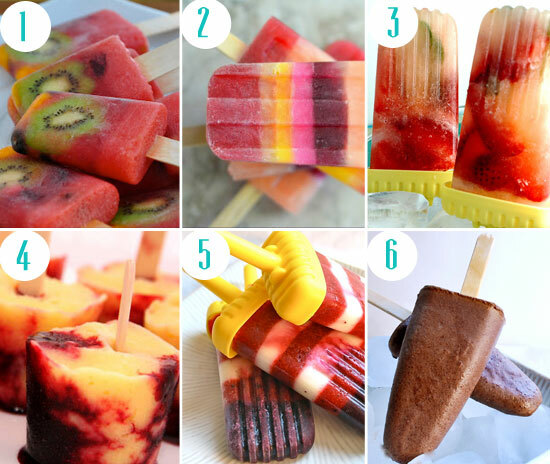 It seems like there are delicious popsicle recipes all over the web this summer! I love it. They are a cheap treat and you can make them really healthy. -Perfect if you're looking for a dessert that's not full of processed sugar. Tea is my drink of choice. I thought about making Earl Grey pops (still might attempt those) but I had this Vanilla Chai on hand, so I made these yummy chai latte pops with vanilla almond milk! Bring all ingredients to a low boil and then turn down the heat. Let the tea steep for about 7 minutes. Longer if you like a strong flavor, less time if you like it lighter. 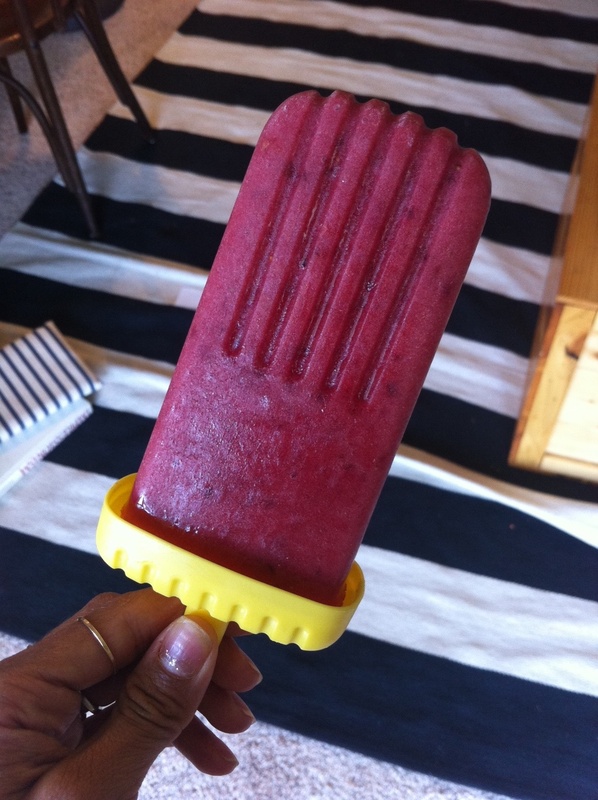 Let the tea completely cool then fill up your popsicle molds. I also made the smoothie pops below! Blueberry+Pineapple+Cherries+Yogurt= just blend it up & freeeeze. Both the Chai Latte Pops & the smoothie pops are gluten free/dairy free/SCD legal!